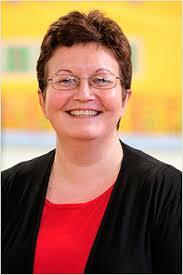 Rachael Thomas moved to Wales from the Midlands in the UK many years ago. 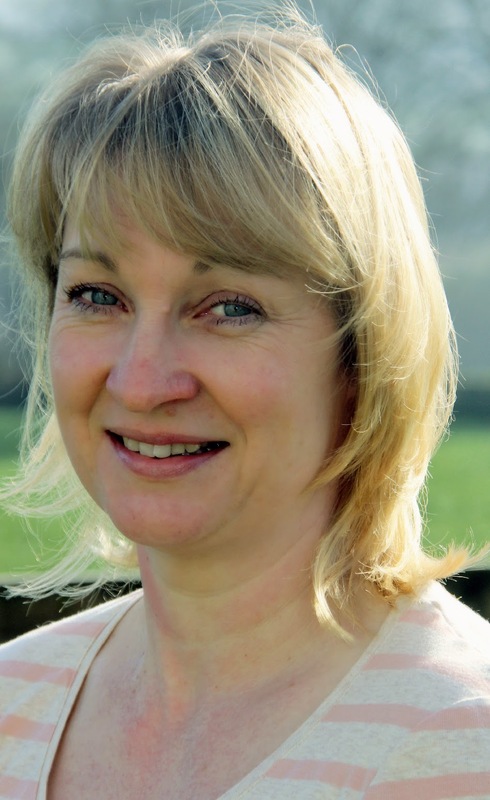 She married into a farming family and broadened her experiences considerably. When her children started school, she began to pursue her dream of writing and sought out various courses and new writers' schemes. She loves escaping, with her characters, into a world of glamour and fantasy where true love always has the last word. How do you keep coming up with fresh characters and stories? New characters and story ideas come from anywhere at any time. More often than not, I’m not in a position to work on them, so I jot them down in my ‘ideas book’ ready to explore another day. I’ve always loved reading romance novels, but I also enjoy historical fiction, especially books set in the Tudor period of English history. What are some of your reading pet peeves? The overuse of a particular word throughout a book – something I try hard not to do myself! Do your characters stick with you after you've finished a book and if so, how do you handle it? Very much so. Whilst writing their story, I get so close to them, so involved with their world, it’s hard to wipe them from my mind once I’ve reached their happy ever after. The best way to deal with that is to meet new characters. I find it helps not to label it writer’s block, but to realise it is happening because I have reached a point in the story where I need to dig deeper, delve more into my characters motivations and past. When I’m at this point, I take a step back from the page or screen and go for a walk, or do anything that enables me to have thinking time. What motivates you to write your books? I write because I love the way new characters reveal themselves to me, bringing their stories to life in my mind, so I can do the same for the reader. I can’t think of anything else I’d rather do. 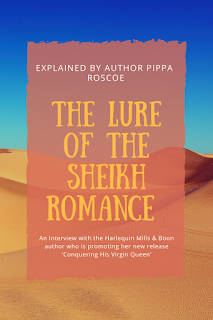 Claimed by the Sheikh, is my second book published by Harlequin Presents and is the story of Kazim and Amber’s arranged marriage which went wrong on their very first night together, forcing Amber to flee. But when Kazim’s country is threatened by turmoil he has no choice but to find his wife, his princess and bring her home. Now, with his country in turmoil, Kazim must prove his ability to rule and provide an heir for his people. But to do so he'll need to track down his princess. Amber has always threatened Kazim's tightly held control. Yet if he is to save his nation—and his marriage—he must finally make the ultimate claim…on his wife! Giveaway ends March 02, 2015. Great interview. Congratulations to Rachael! Congratulations, sounds an exciting story! Thanks for the congratulations Laura, Nancy and Lyn and for stopping by! This seems really interesting!! I hope to get a chance to read this someday! Hello, great to meet you Rachael Thomas. Book sounds great! Great interview Rachael, I love your books. Both are on on my shelves. When I have five on my shelve I'll send you a photo. Nice to meet you too Cindy! Thanks for stopping by. Hi Marie. I love the idea! I agree that the best way to get over one book is to get on with the next! Fab interview Rachael and Maria, I've just finished this wonderful read! What an emotional ride! Loved it!!! Congrats on your new release Rachael, I wish it all the best. Thanks for reading and so glad you enjoyed it TashNz!